The end of season sale is happening right now at ECCO Canada. Enjoy savings on your favourite styles, from women’s boots to men’s dress shoes to kids’ sneakers to name a few, for a limited time only. ECCO Canada is also offering you FREE Canada Post Expedited shipping on all orders with no minimum purchase, for a limited time only! 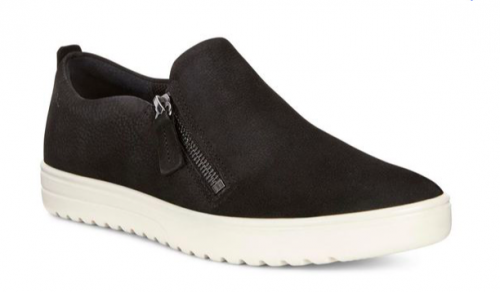 This ECCO Fara Slip on is on sale for only $119.00. You’re saving $31.00 from the original price of $150.00! This casual ladies shoe features ECCO Comfort Fibre System™ that helps to keep it fresh and dry, and is also available in grey colour. ECCO Canada offers FREE Canada Post Expedited shipping on all orders with no minimum purchase. 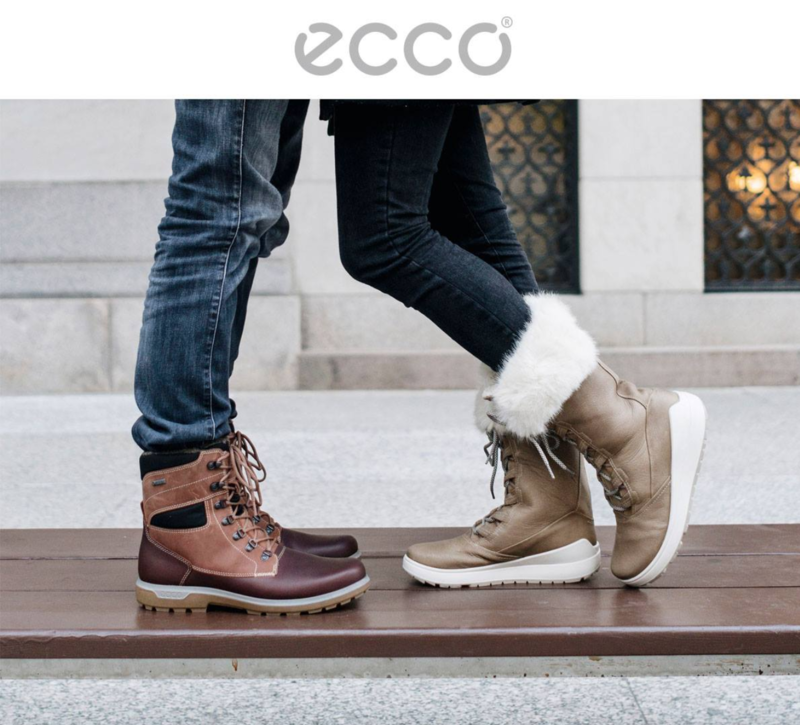 Click here to start shopping at ECCO Canada. ECCO Canada has an amazing boxing day sale starting today! You can save up to 70% off on many men’s, women’sand kids’ footwear, including boots, casual, dress, sandals, and more! This Boxing Day offer is valid until December 28th, 2017. Not to mention, ECCO Canada is offering you FREE expedited shipping on all orders with no minimum purchase, for a limited time only. 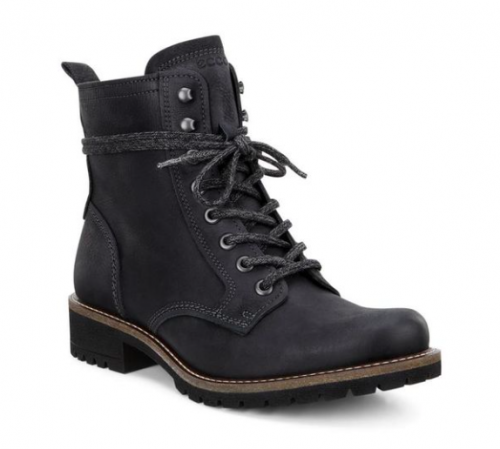 This ECCO Elaine Boot is on sale for only $194.00. You’re saving $56.00 from the original price of $250.00! This boot features internal technology including ECCO’s Comfort Fibre System™, keeping your feet fresh and dry all day long. ECCO Canada offers FREE shipping on all orders with no minimum purchase. If you’re shoe shopping then check out this sale at ECCO Canada. Now you can save up to 70% off ECCO shoes for men, women and kids! You can also save on accessories. Furthermore, ECCO is offering FREE Canada Post Expedited shipping on all orders. 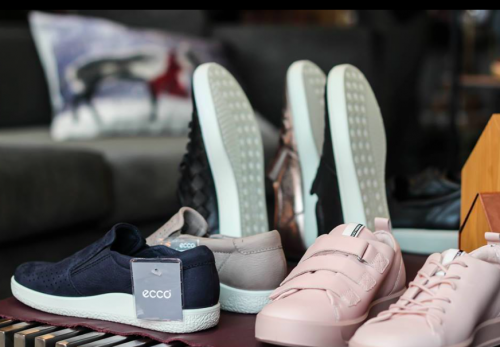 Ecoo Shoes Canada Boxing Day & Boxing Week Sale: From Dec. 26 to 28, 2015 get an additional 25% off your Ecco purchase in-store and online. After all this Holiday Rush, why not treat your feet this Boxing Day Canada. Treat your Feet to the ECCO Shoes Boxing Day Sales and receive an additional 25% off the entire store. This Boxing Day Sale at ECCO runs December 26th and December 27th only. This Boxing Day Offer is only available at ECCO Shoe store, not available at outlets shop-in-shops or multi brand stores. 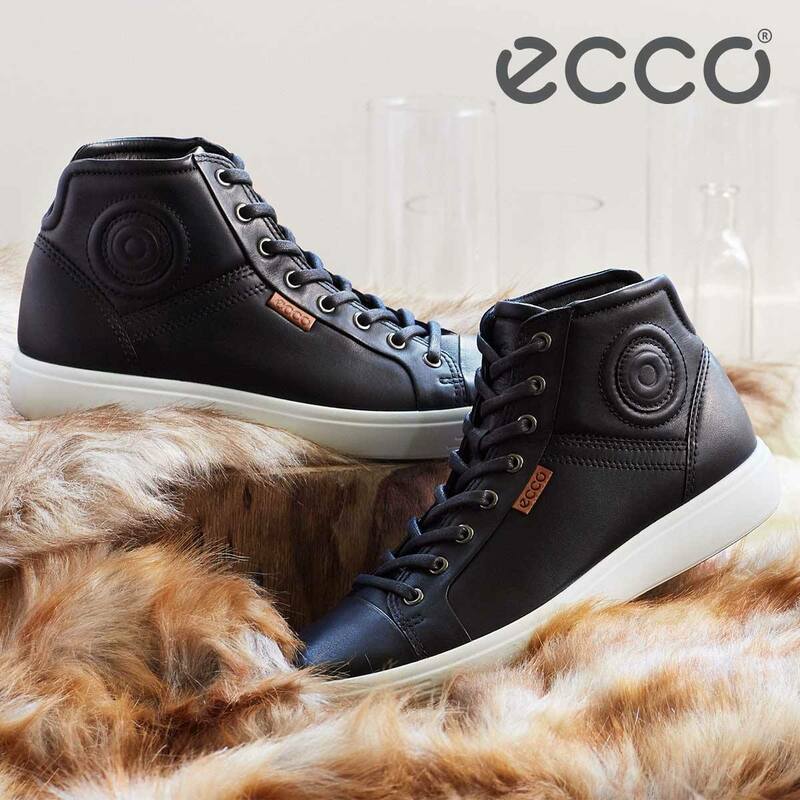 Check out Ecco's Style here on their website.